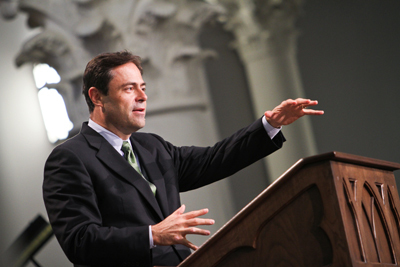 In the late 90s and early 2000s, Mark Dever preached sermons at Capitol Hill Baptist Church giving an overview of each book of the Bible. Those sermons have been compiled into two books by Crossway: The Message of the Old Testament: Promises Made and The Message of the New Testament: Promises Kept. Below are links to the overview sermons, serving as virtual free audiobooks of each book. 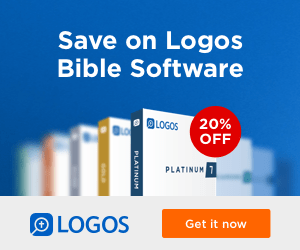 [See a huge list of books Mark Dever recommends.] 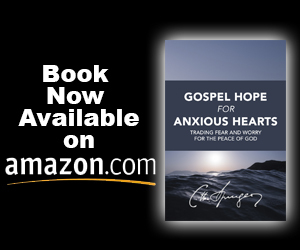 Click on each sermon to download it. 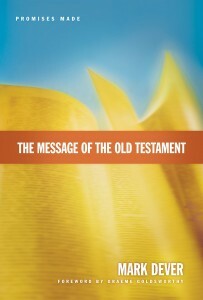 Buy The Message of the Old Testament on Amazon or WTSBooks. 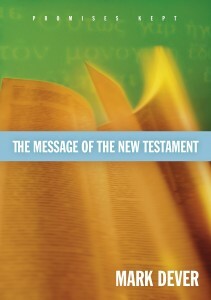 Buy The Message of the New Testament on Amazon or WTSBooks.